I'm gonna come clean right out the gate, it was the artwork for this project that caught my eye. 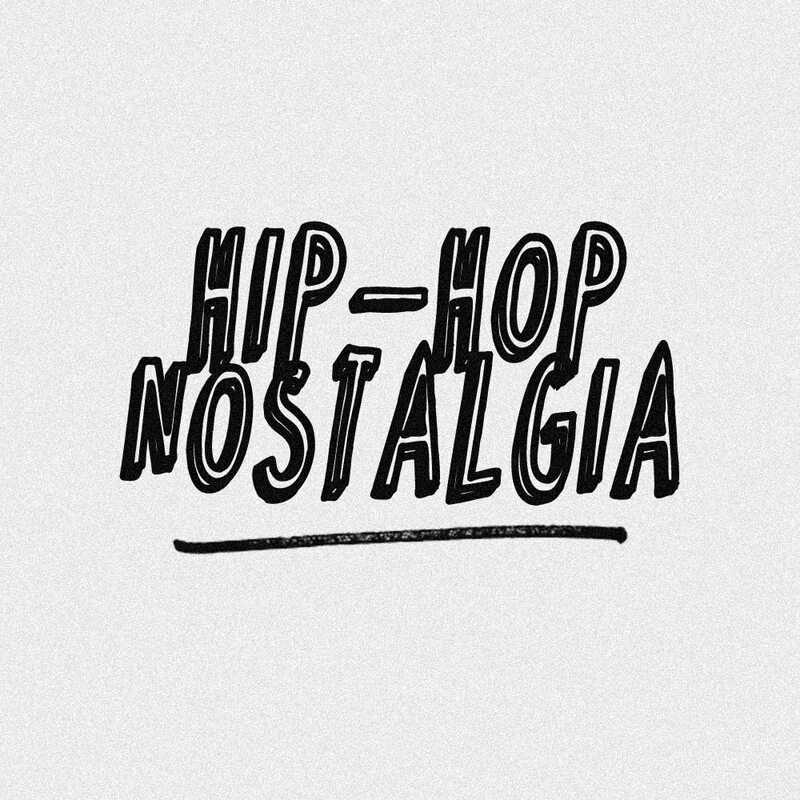 The dusty clouds and orange haze, I knew it was gonna be some filthy boombap material. I was spot-on with that prediction. 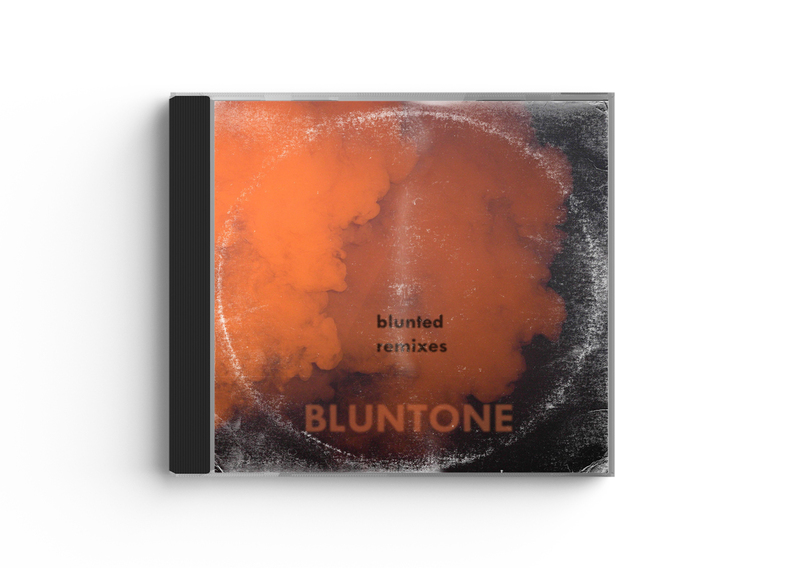 Bluntone is a producer from Hungary and his 'Blunted Remixes LP' delivers 14 well-produced remixes of familiar tracks by KRS-One & Das Efx, Redman & Method Man, AZ, Wu-Tang, Big L, Kool G Rap & Nas, Biggie, Lord Finesse & OC, Sean P and more. 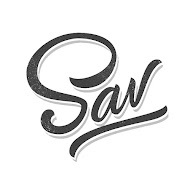 The info on the release says these are various remixes from the last 3 years, so I'm guessing he must have an active Soundcloud; I'll have to check that out. The vibes are mellow, but the drums are hard and he reworked these tracks very nicely. This is only the first project from Bluntone I've heard so far, but I know it's from his back catalog (2015), so I'm certainly gonna go do some diggin' and see what else I've been sleeping on. You can stream the LP below. Look out for more from Bluntone soon.